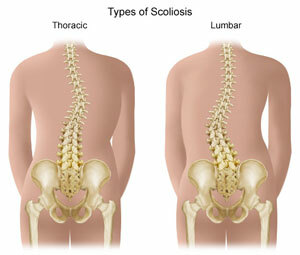 Scoliosis is usually first seen in children between the ages of 10 and 15. However, it can occur in younger children aged 3 to 10 years (juvenile scoliosis) and in babies (infantile scoliosis). Scoliosis can also occur in adults with no previous history, due to spinal degeneration and advancing age. This is called “De Novo scoliosis”.